When I wrote the first edition of The Perfect Scoop. I only allowed myself to use the word “refreshing “ once, which I’m pretty sure I did. 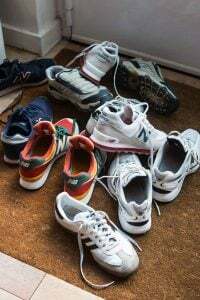 When you write a book, there’s a tendency to include everything that you possibly can, but a number of things can nudge them out, such as having photos, which everyone loves. So although I included Plum-Blackberry Swirl Ice Cream, Plum Granita, Plum Ice Cream, Plum-Raspberry Sorbet, Plum-Rasberry Swirl Ice Cream, and a Plum-Berry Compote (whew! 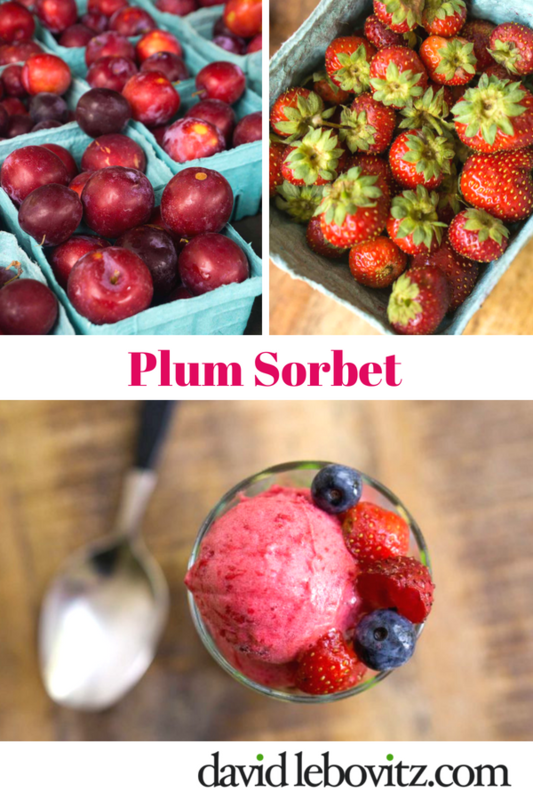 ), I didn’t include a Plum Sorbet recipe. 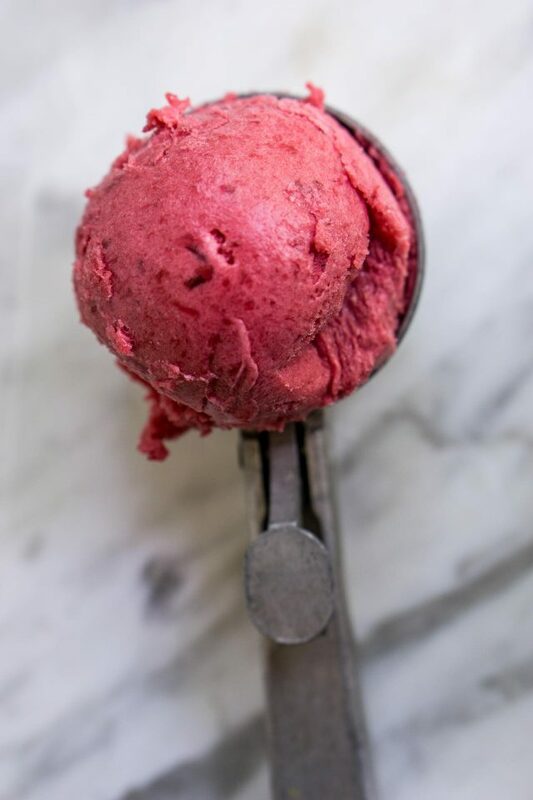 It probably didn’t include it because I would have had to use the word “refreshing” to describe this distinctly tart-tangy Plum Sorbet, which tastes like the best of summer is one remarkably colorful scoop. Since this recipe is on the blog, I’m gonna invoke the “Do whatever you want, it’s your blog” rule and go ahead and say that this is, indeed, very refreshing. I’m a fan of any and all plums, and never met one I didn’t like. I even add a salty Japanese umeboshi plum to the pot when I make rice. When the rice is done, I pluck out the fermented fruit and eat it, which is said to be good for all sorts of things that might ail you. Most of the flavor of plums are in the skins, especially that tangy flavor we all love. In France, big, red juicy plums, called prunes (a word which always trips me up, because that’s the word we use for dried plums in English, which in French are pruneaux…) are harder to come by. 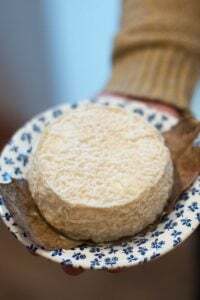 We get amazing Reine Claude plums, and the cult-like forces make an appearance at the mention of the word “Mirabelle,” but I’m also a huge fan of Santa Rosa, Elephant Heart, and other lush, pulpy, purple plums. Much of that adoration I owe to a personal hero of mine, Luther Burbank, a horticulturalist from Northern California who cross-pollinated fruits in the late 1800’s and came up with a number of hybrids, including the russet potato and plumcots, but most notably the Santa Rosa plum, an excellent, all-purpose plum that’s still popular today. There’s nothing more satisfying than cooking up a pot of plums, too. 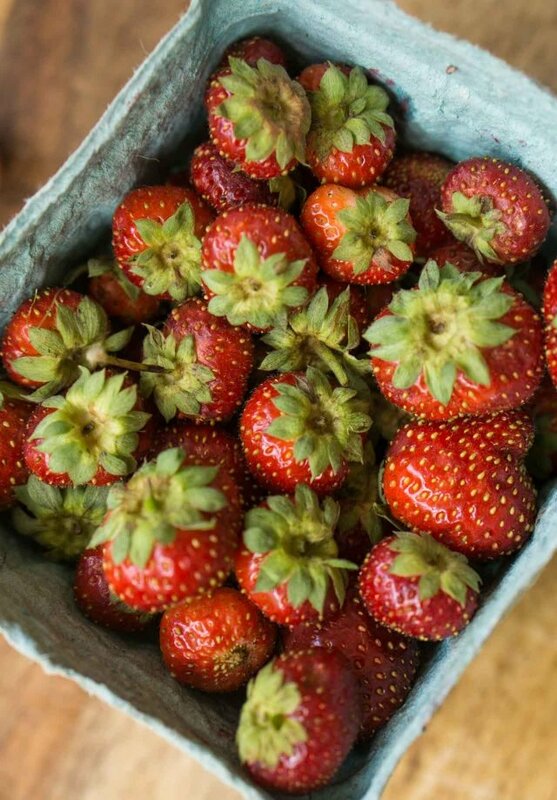 They don’t get peeled and that peel, in addition to adding spectacular flavor, gives them a color that, when churned up into Plum Sorbet, is terrific on its own, but especially shines when paired with other seasonal fruits and berries. Although not salty, or fermented, this Plum Sorbet is very good for curing what ails you. It’s especially refreshing, and I’ve been using it this summer to cool things down, making it just what the doctor ordered. 1. 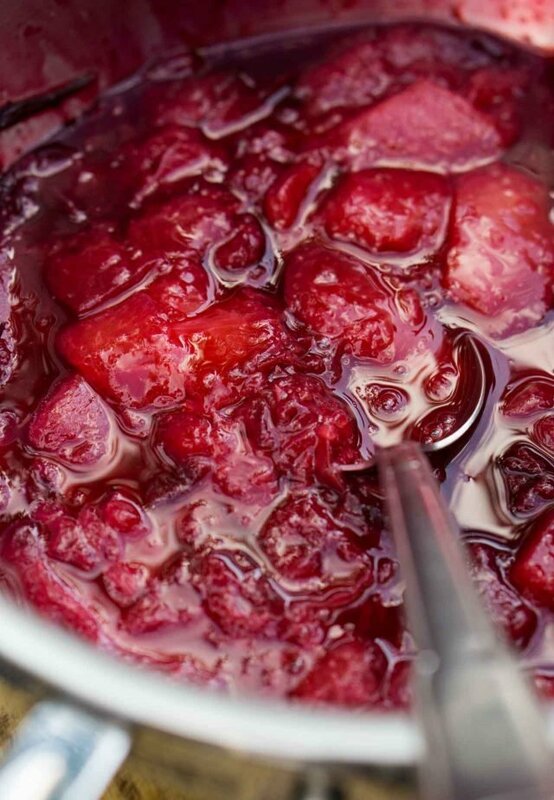 Pit the plums, slice them, and put them in a medium-sized saucepan with 1/4 cup (60ml) water. 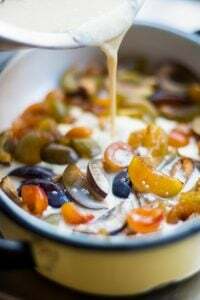 Cover and cook over medium heat, lifting the lid and stirring occasionally, until the plums are soft and completely cooked through. Remove from heat and let cool to room temperature. 2. Blend or puree the plums. You should have about 2 cups (500ml) of plum puree. 3. 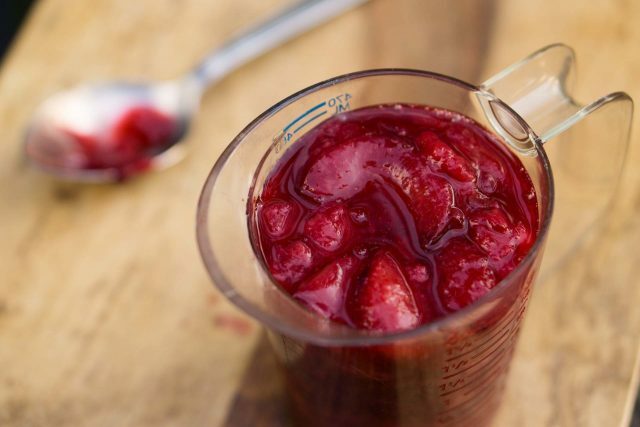 Put the sugar, or sugar and corn syrup, in the saucepan with about 1/2 cup (125ml) of the plum puree and cook it over medium heat, stirring, until the sugar is completely dissolved. Remove from heat and stir it into the rest of the plum puree. 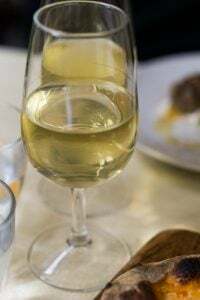 Mix in the kirsch or maraschino and a few drops of lemon juice, then chill the mixture thoroughly, preferably overnight. 4. When the sorbet mixture is thoroughly chilled, freeze the sorbet in your ice cream machine according to the manufacturer's instructions. Why do you cook the plums? Can I make this with raw plums? Much of the flavor of plums comes from the delicious, tart skin. Cooking the fruit draws out that flavor and melds it with the flavorful juicy flesh. So I cook the fruit. Why is my sorbet so hard after it’s been in the freezer? 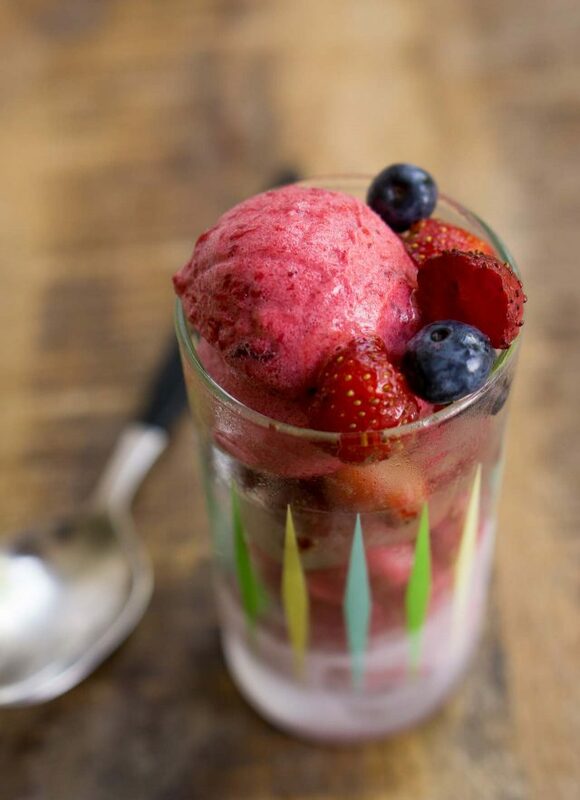 Fruit is around 90% water, so sorbets tend to freeze harder than ice creams, which have more fat to mitigate that. Also, home freezers tend to be much colder than the freezers used at ice cream shops. 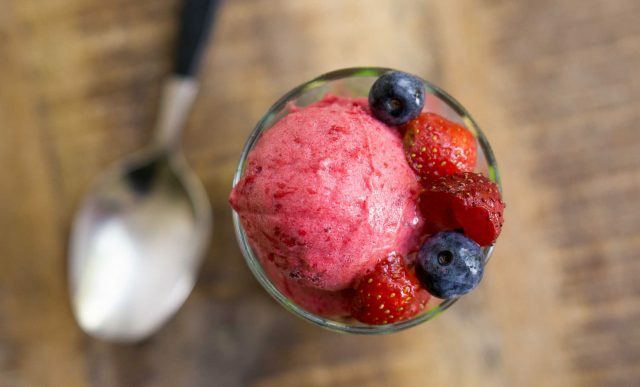 This sorbet is softer than others, and plums have less water than citrus and other fruits, so isn’t as much of an issue in this sorbet. For tips, check out my post, Tips for Making Homemade Ice Cream Softer. Do I need to use an ice cream machine? Nope, although the steady churning of a machine gives the sorbet a nice consistency. (For tips on ice cream machines, check this post.) 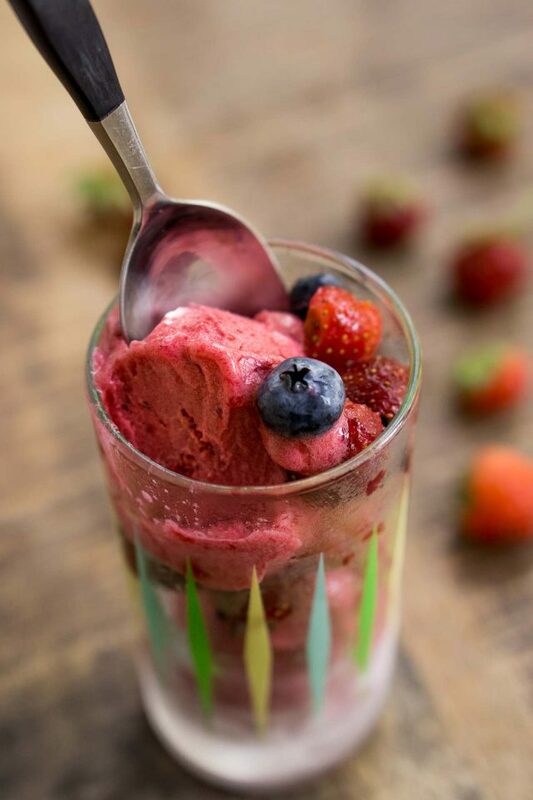 If you want to make this without using an ice cream machine, freeze the sorbet mixture in a shallow, freezer-safe container; one that’s plastic will make it easier to remove the sorbet mixture in chunks when it’s frozen. Once frozen, break the sorbet mixture into rough chunks, place them in a food processor, and pulse the mixture until it’s smooth. Why is my ice cream machine so noisy? Can I use less sugar? Yes, but the sorbet will be much firmer when it comes out of the freezer. If you want to reduce the sugar substantially, you may wish to make granita. To do so, pour the sorbet mixture into a shallow, freezer-safe container and rake the mixture with a fork as it’s freezing in regular intervals, to create little crystals. For more information, check my post on Baking Ingredients and Substitutions. Can I omit the alcohol? Yes, but alcohol will help keep the sorbet softer in the freezer. If you omit it, it will be firmer so best to take it out of the freezer 5 to 10 minutes in advance of scooping it. 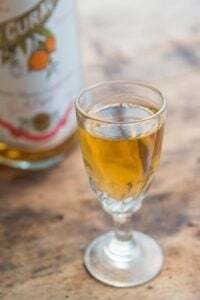 You can use other spirits or liqueurs in this, such as Grand Marnier, Triple Sec, Cointreau, white rum, vodka, gin, or a fruit-forward eau-de-vie. Why use corn syrup, and what are some substitutes for it? I offer up two version of sweeteners for the recipe. 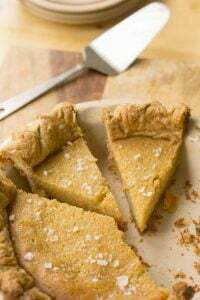 Check my post: When to use, and not use, corn syrup in a recipe. Spoiler: The corn syrup that you buy in the supermarket isn’t high-fructose corn syrup, which is something you should avoid. Natural food stores carry organic, non-GMO corn syrup, which you might prefer to use over supermarket brands. Can I use other types of plums for this? 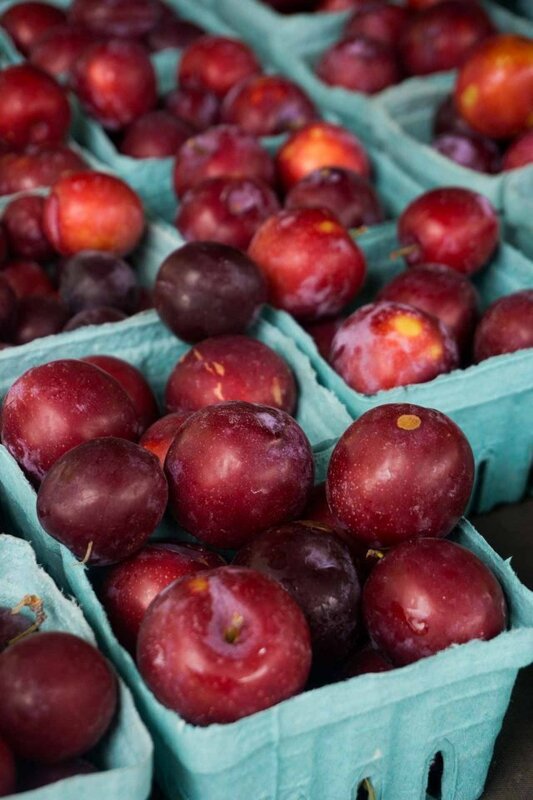 I use purple plums, which are my favorite types of plums for baking and cooking, due to the tartness in their skins. 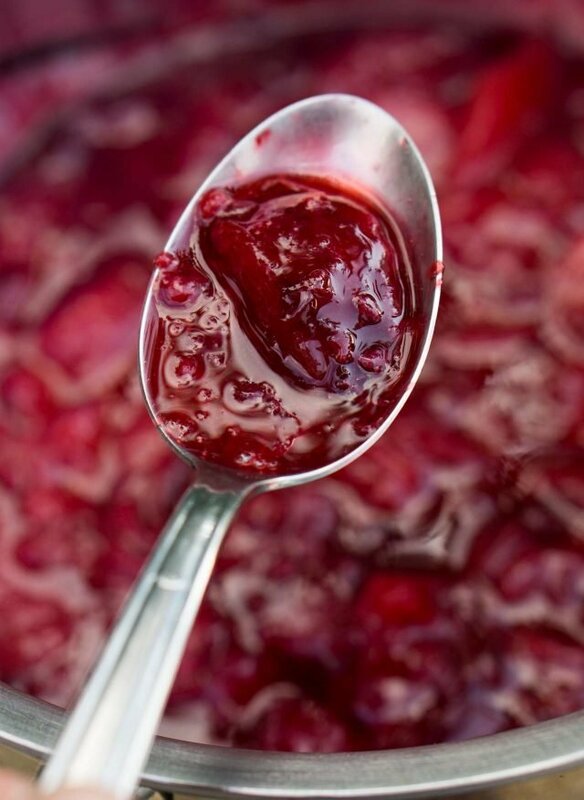 If using a sweeter plum, such as Reine Claudes, Damsons, Italian prune plums, greengages, or Mirabelles, you might want to augment the tartness with additional lemon juice. The recipe sounds/looks delicious, but your tips at the end are the best! Damsons in the UK are the sharpest of all plums and also tiny. If using damsons, I’d recommend cooking them first then squeezing out the stones. Use gloves though, as the deep purple stains everything. I’d be very surprised if you needed extra sharpening; much more likely to need extra sugar. Our damsons will ripen in the next couple of weeks – will try to remember to try this recipe and let you know. Damsons-the best. Yes they are tart. I’d just decided today that when summer finally gets to NZ I was going to leave this year’s crop of damsons for the birds as I have all the damson jam and paste we can eat. Then you mentioned this delicious-looking sorbet, not to mention all the other Perfect Scoop plum goodies I’d forgotten about…sorry, birds! Hi David, I just made some as I’ve gone on a churning fest trying out dairy and non dairy gelato and sorbet recipes… Plum is top of the list I did…though I should have cooked mine like you suggest. Fruits this year have been pretty lousy, climate change…eek.. There have been a number of hybrids that I (mostly) see in the U.S. from Aprium and Pluots, to something I saw recently (while I was in New York): Red velvet apricots. Never heard of Plumegranates, but the name is hard to pronounce, although fun to say! As a Santa Rosa, CA native, I love to see Luther Burbank getting a mention. Our namesake plums are the BEST! I’m in France and have never seen corn syrup. Is it necessary? Would Golden Syrup be a good sub? I find that here in France, typically in the sections for British expats. We suffer from a surfeit of red currants some of which are now headed for sorbet thanks the prompt of this recipe. 1. The ingredients mention the possibility of adding vodka, but the third step in the recipe only references adding kirsch or maraschino. Also, you may want to make sure people know you mean the maraschino liqueur, and not the juice from maraschino cherries since the point is to add alcohol, as you say later in your helpful notes. 2.One note says: Spoiler: The corn syrup that you buy in the supermarket isn’t high-fructose corn syrup, which is something you should avoid. Didn’t you mean to say that supermarket corn syrup IS high-fructose since you then suggest considering using organic corn syrup, which is not high-fructose? Can’t wait to enjoy this sorbet and maybe even share some. Thanks so much for the recipe and helpful tips. Hi Leslie: Thanks for your suggestions. In recipe writing, it’s common in the instructions to mention usually the most preferred (or important) ingredients, since many people prefer concise recipes, but I will include “liqueur” after maraschino. 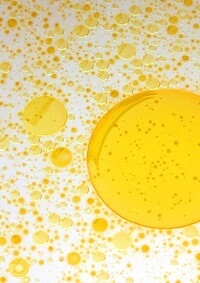 The corn syrup that you buy in the supermarket, such as Karo syrup, usually isn’t HFCS, which is an industrial product. There may be brands that include it, but the most available one, Karo, doesn’t. Thanks! David, you are so patient and polite. FAB recipe, I understood perfectly. The heat wave in Spain is a killer, will try this immediately…have your book Perfect Scoop, it is perfect as are ALL of your recipes !!! hi David, I just finished L’Appart and may want to write about it. Is the cover photo showing your building? Could you post before and after photos or drawings or diagrams? The building on the cover isn’t mine, but was taken by someone I know, in Paris. There’s information about photos here. (You’ll need to scroll down to the question/answer.) Thanks. What do you think of replacing the corn syrup And liquor with Mirin? https://foodfacts.mercola.com/amp/mirin.html. I’ve got Mirin in my pantry and it seems like it would be a reasonable substitute. Plum sorbet was ony mind just before I found your post, and I was just about to search for a recipe – so thanks! You apparently use a Cuisinart ice cream maker. Does it operate effectively using a voltage adaptor? As used with a hair dryer? I once had a huge voltage adaptor for a US fridge, no longer available so what do I do nor for US small appliances in EU, please? I use my Cuisinart (that came from the UK) in France with just an outlet converter and it works fine, although best to ask the manufacturer as all appliances are different. I did ask KitchenAid how they felt about people using their American stand mixers in Europe, and here’s their response. There never is a guarantee. I’ve used mine (6-qt) for the past 9 years using a heavy-duty transformer and it’s been fine, but the key is not to let it run too long. Even though my transformer allegedly converts 60Hz/50Hz (and it’s that, the differential in the speed of the current, that causes burnout long term, even with a transformer), I’m very careful to watch it so it doesn’t start smoking. I’ve also run my Cuisinart toaster oven on it for the same period of time but I’m careful not to use the convection feature, as a precaution, and it runs brilliantly. I wish I would have known you when I had a plum tree in my backyard in Sherman Oaks (San Fernando Valley) in LA. It produced so many delicious plums, I bagged them and took them to my office. Back then I wrote, Never Sprayed, it was true. A Purplish Red outside but yellow inside. (House pre-remodel built in’50). Been on the ‘net since ‘94, but not many Plum recipes back then. We moved in 97, not many fruit trees like those in Coastal OC. Thanks for the memories. Do remember, “It’s my blog and I’ll say what I want to…” along the lines of Leslie Gore. Re: noisy vacuum cleaners: Unfortunately my new Miele vacuum is preternaturally quiet, so I have no excuse now. Sadly Santa Rosa plum season has come and gone already in NCalifornia. It seems to get shorter every year, and more difficult to find. I’d would love to try this, I will keep my eyes open for a suitable replacement. You said you cook rice with umeboshi, is this just for Asian style rice? I’m curious what it imparts flavorwise , and if you recommend it elsewhere? I am going to make sorbet with my wild yellow plums. Then another batch with white peaches. It was delish, can’t figure out how to post my pic! I hail from Santa Rosa and grew up on Santa Rosa plums! There’s nothing like ’em! Your recipe came at the perfect time: we had just pulled about four pounds of plums off one of the trees in our backyard. Made delicious plum jam last week, so the sorbet was a great alternative for this week’s effort. Very yummy! This recipe is a keeper. Thanks, David. 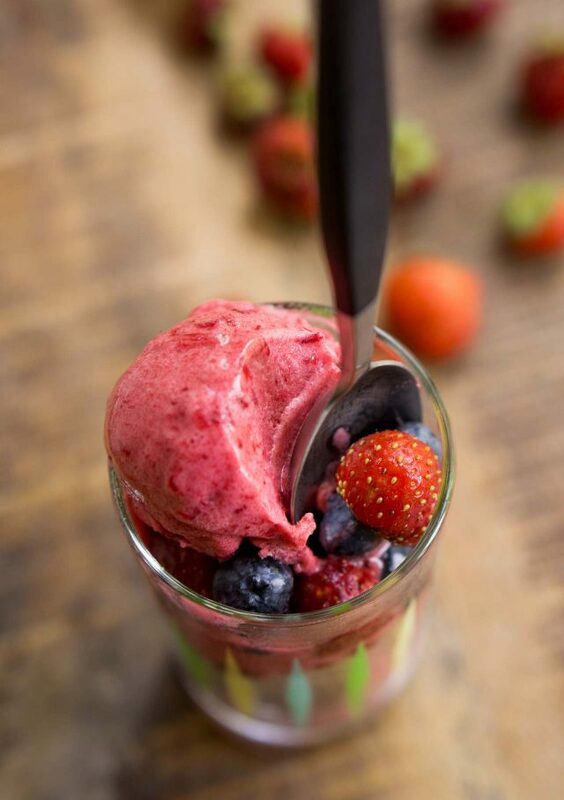 I just made your plum sorbet recipe and it turned out great with my old reliable Cuisinart ice cream maker!! Thanks for sharing your recipe! Perfect for a hot summer day in Pasadena, CA!! You’re right. I made this for my husband and the first words out of his mouth were how “refreshing”! I’ve copied the recipe and tucked inside my copy of The Perfect Scoop. 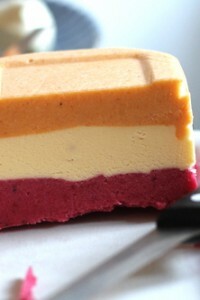 David–I love this Plum Sorbet! It has great mouth feel and consistency. It doesn’t freeze like other sorbets. It is my husband’s new favorite. I am pairing it with Gale Gand’s Sour Cream Ice Cream and Rozanne Gold’s Chocolate-Chipotle Sorbet for an updated Neapolitan! 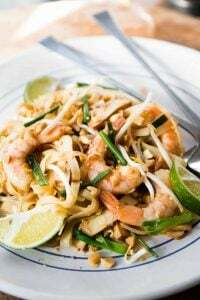 Thanks for the recipe David, will prepare this for my husband tonight. So delicious! What a pretty color they are. Thanks for sharing this. 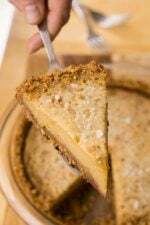 Thanks for your thoughtful recipes and easy to follow writing style. Since I’ve been known to eat more than a standard serving of frozen treats, Would you be able to please clarify what 4 to 6 servings look like in volume for this recipe? Full pint/ less than a pint/quart? I churned this tonight. It was absolutely delicious. It’s been hot and steamy in the Chicago area so my husband really enjoyed it after mowing the lawn. Made per recipe using sugar + corn syrup option & maraschino liquer. Simple to make, came together exactly as expected, gorgeous color and dee-luscious to eat. Thank you! Amazingly I saw Santa Rosa plums at the farmers market so had to pick them up to make this even though I had Methley plums already. I usually add wasabi to my plum sorbets just as future idea.